Woo Hoo!! 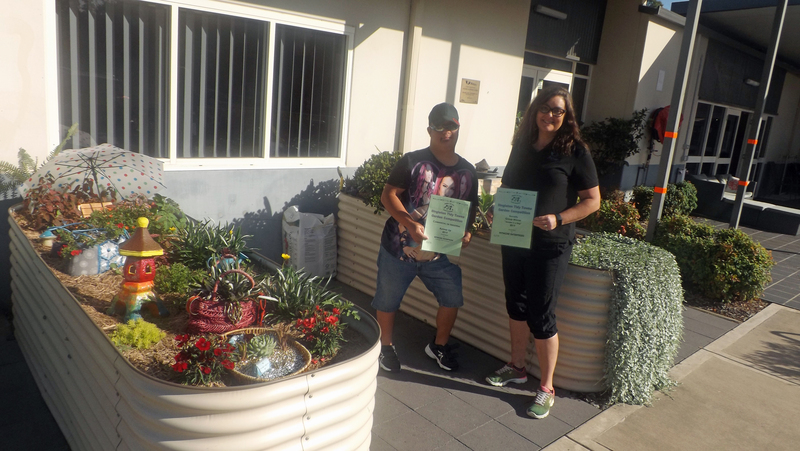 Witmore has won the Singleton Tidy Town Garden Competition Novelty section "Garden in A Bag". Great work from Witmore participants & Kellie!